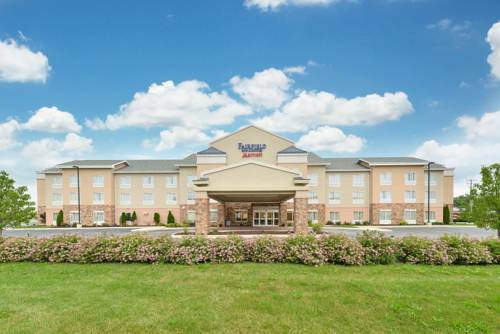 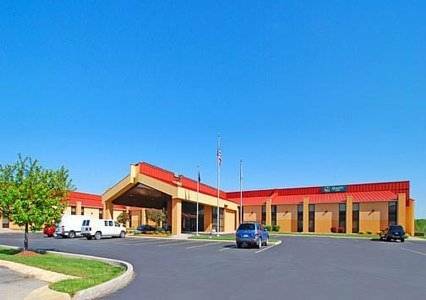 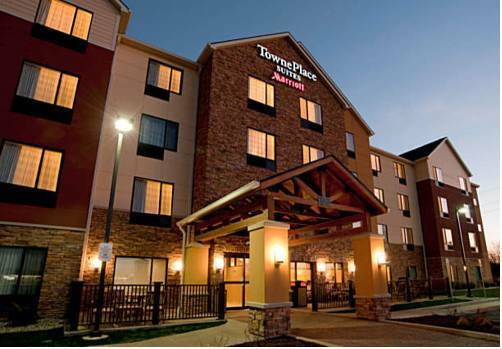 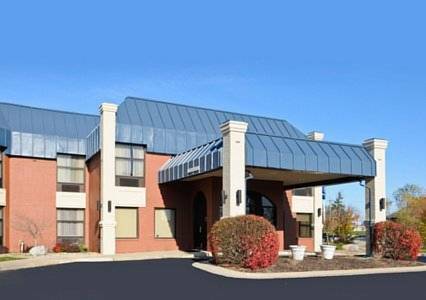 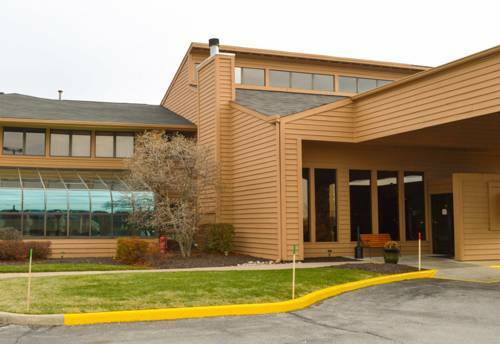 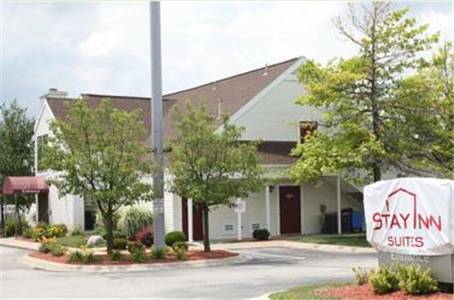 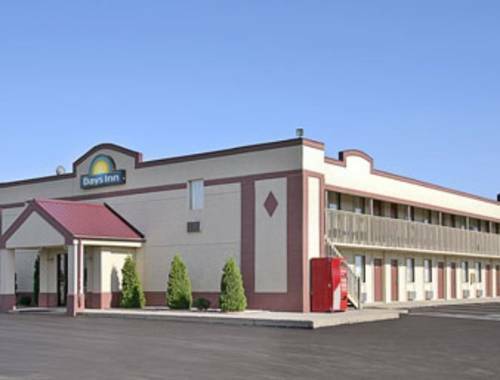 Ramada Plaza Fort Wayne Hotel And Conference Center is a 4 star hotel. 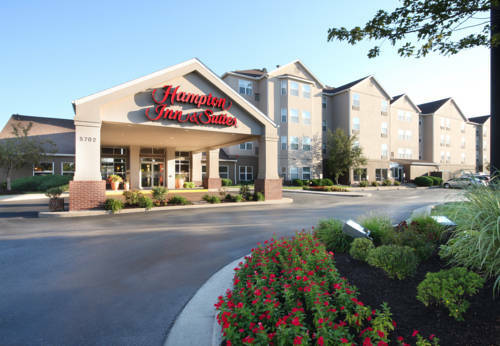 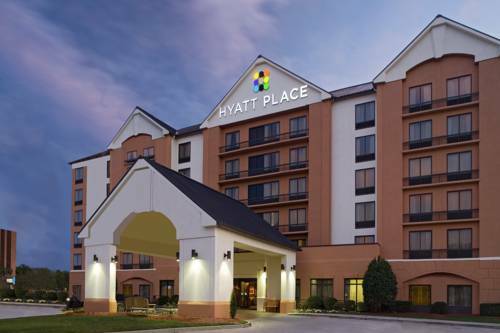 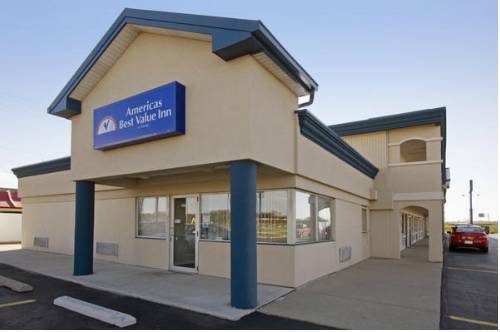 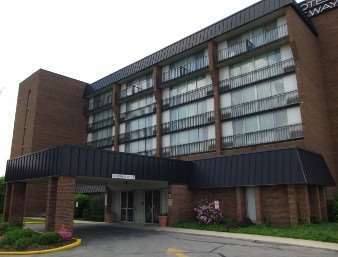 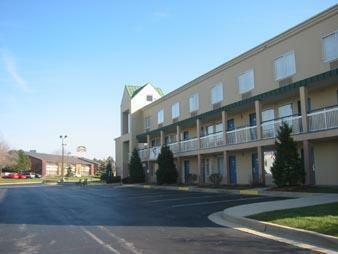 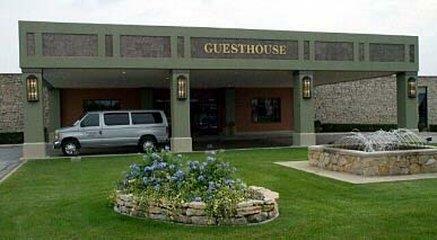 These are some other hotels near Ramada Plaza Fort Wayne Hotel And Conference Center, Fort Wayne. 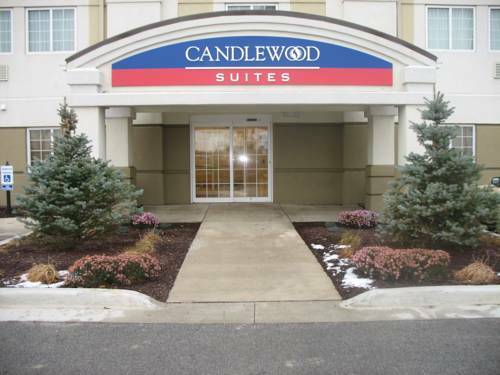 These outdoors activities are available near Ramada Plaza Fort Wayne Hotel And Conference Center.